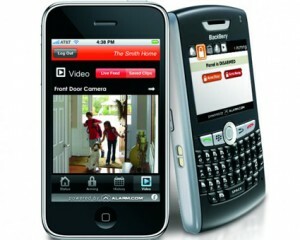 Memphis, TN: Electronic Security Specialists (ESSC) continues to grow. Mostly due to its MedixSafe division. MedixSafe manufactures high tech narcotics cabinets for use in ambulances and emergency medical applications. Earlier this year, Electronic Security Specialists expanded into a new facility with 5,000 sq. ft. of floor space, giving more room for parts storage and a larger production area. Two weeks ago, at the EMS World Expo in Nashville MedixSafe was a huge success as many EMT professionals were drawn to the MedixSafe line of narcotics cabinets. 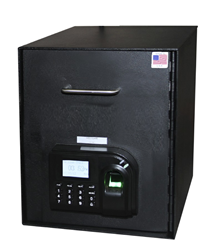 MedixSafe narcotics lockers are the most technologically advanced narcotic safes on the market. They are equipped with a stand-alone networkable TCP/IP based controller and designed to require combinations of fingerprint, PIN and/or Proximity Cards to gain access. For over 25 years, Electronic Security Specialists has provided security solutions for banking, healthcare, education, and corporate clientele. Licensed with the State of Tennessee Alarm Contractor’s Board, Electronic Security Specialists installs and services CCTV, alarms and access control equipment. Their professional team members have a combined total of more than 135 years’ experience designing, installing, servicing, and selling electronic security equipment. Electronic Security Specialists is also part of an elite few who are Dealers of Bosch Security and Sielox Access Control equipment. 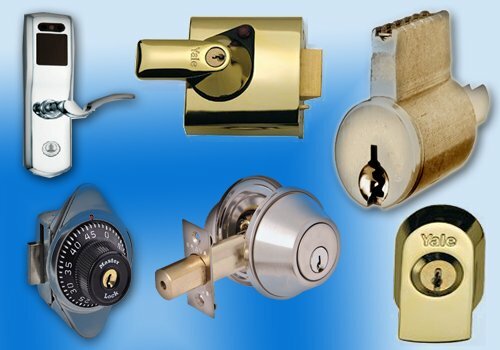 They also install, service, maintain and monitor a vast variety of other major brands of security equipment both for business and residential.